Internet has become such a staple in our day to day life, that we forget how new and astounding it actually is. Before computers, people had to calculate things…with their brains, imagine! But then came the invention of the computer in the 1950’s (yes the ones that filed rooms) and so the horizon expanded. The wide area networking concept originated in the 1960’s with the US dept of Defence loving the possibility of super spy stuff and awarding contracts to get it established. While various types of networking were worked on in the 60sand 70s, the first message ever sent was over ARPANET in 1969. 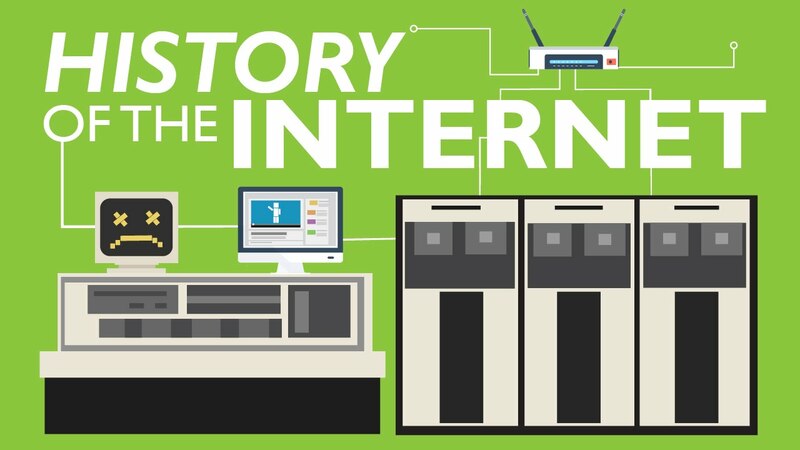 With the establishment of supercomputing centres in the 1980s at various universities, the “modern” internet was born. By the late 1980s commercial ISPs emerged, and the public engaged. The World Wide Web emerged in the 180s as well, linking hypertext documents available from anywhere on the network. In 1993 the internet handled 1% of information, by 2000 it was 51% and by 2007 it handled more than 97% of the world’s information. So when you log on to online casinos in New Zealand, just consider the amazing and fast advances computers have made since the first arrived and wasted office space. – Augusta Ada King-Noel, Countess of Lovelace was mathematician and writer was the first person to publish an algorithm…in 1843! – The internet only weighs 50grams, with some very high level calculations physicist Russel Seitz calculated probable moving amount of moving electrons that is the internet and come to the very small sum of 50grams seems legit. – The late Ray Tomlinson sent himself the first email 1971; he never could remember what it said! 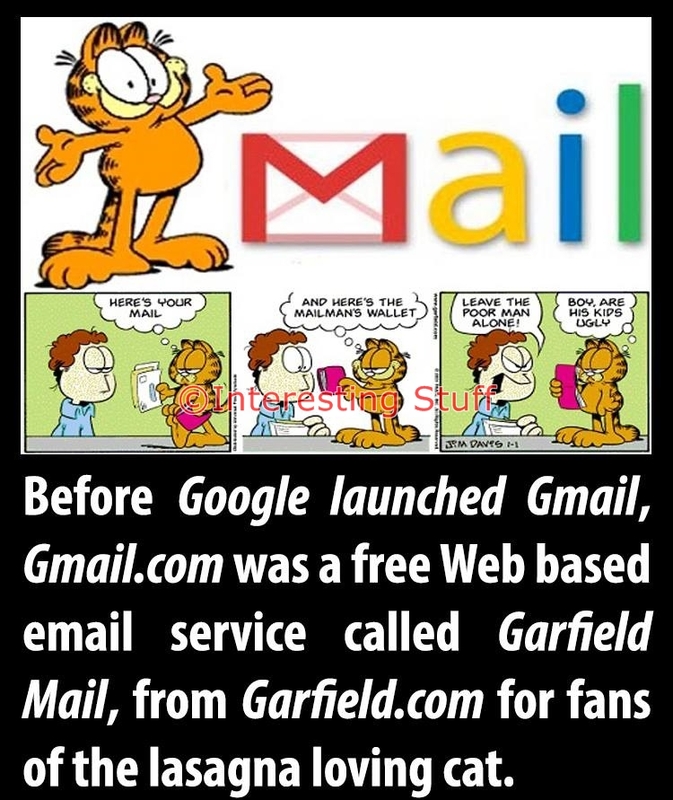 – Gmail was originally Garfield mail – Google spent some money buying this domain – from Garfield!! – 1 in 6 marriages are between couples who have met online (I would bet it is more but some couples have Tinder shame) Recent stats show that online dating generates over $1billion dollars annually, make that cash money! – The term surfing the web was coined by a New York librarian named was Jean Armour Polly in 1992. – The surface web (Google/Bing) is used by the general public, the Deep web holds 90% of information available (government resources, scientific reports, academic information etc) and the Dark web , this has the really creepy illegal stuff (drug trafficking etc) cannot be accessed by Joe public and needs special browsers to ensure anonymity. Quick Start Your Conversations Thanks to Quiz My Mates! Day after day, depending on how frequently we make use of the Internet, it becomes evident how incredibly easy it is to find interesting information. These can be used to start a conversation at the next gathering you attend where you don’t know too many people, and form a wonderful way to make new friends and, occasionally, impress potential clients and customers. Whether its news, politics, entertainment, heath issues, or history trivia, the world is filled with fabulous bits of information that are genuinely interesting, and this site not only tests your knowledge of these, but will teach you some new facts too! The quizzes you will find here intend to enhance your information while you’re having fun; a combination that everyone knows is the quickest way to make sure you will retain the data! The general knowledge quizzes we have available are amusing for you and your friends to take part in, and we guarantee that you will walk away from each playing session with a new perspective, thanks to the new knowledge that you now possess. 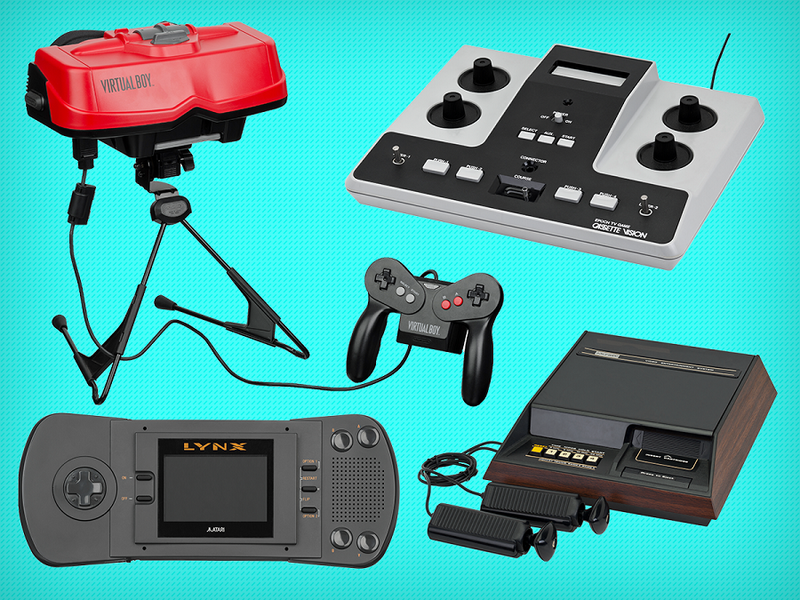 Train your brain and have a good time too, right here, right now! At the end of the day, quizzes on general knowledge are so entertaining because they promote learning, and increase our levels of information, while at the same time engage us in spending quality time with our mates! 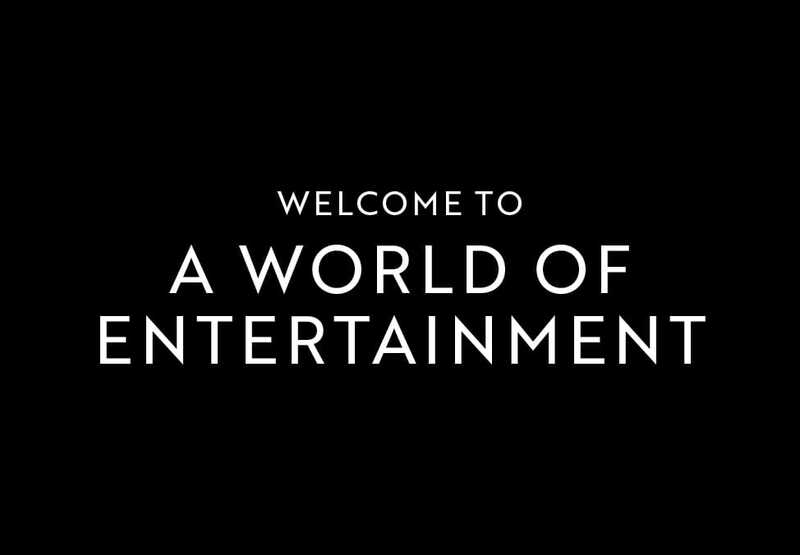 There are multiple benefits to enjoying what we have put together here for your fun and convenience, and we hope to see you back here soon. Quiz My Mates © 2019. All Rights Reserved.